The “Bear Teddy” is no nonsense rugged machinery. It’s the youngest and smallest from an old family with prominent members. This is the 5 liter home edition for those who don’t want to compromise with their precious sourdough when they get home from the rig. This is what you want to bring on your shift to the Silo. In my search for the ultimate Mixer Nirvana I’v been all over the World Wide Web – to US and Sweden and back again. Visiting various forums and reading more reviews than I’d like to admit. 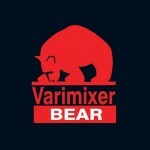 Turns out the answer might be found in my back yard: Meet the Bear Teddy /Varimixer from Danish Wodschow & Co. This is nonsense raw horse bear power, with a industrial look ‘n feel, promised to be “extremely powerful at low speeds when strength is needed to mix the heavy dough”. Reviews on all over the world are very positive, stressing the superior strength of the machine, praising its quiet motor. Good vibes can be tracked from Australian post on a sourdough forums, to a review in Danish Gastromand. The machine seems to go with a high level of customers satisfaction, also after years of use. This looks as the Terminator of mixers. The youngest and smallest from an old family with several bigger brothers and sisters. You won’t find photos of house wifes and cup cake eating children. No, it’s bowl trucks, lifts and techspecs of products such as the “AR60 Marine BEAR“, a monster with 60 liter capacity for the marine sector. The Bear Teddy is the home edition for those die hard fans and kitchen hacker enthusiasts who don’t want to compromise when they get home from the rig. This is also what I’d bring on a shift in the Silo. Not sure about the WAF factor; it’s almost anti-design and sends a strong “tool; not toy” signal. Personally I find it beautiful. Especially in black. The sound from the machine reminds me of the Caterpillar P-5000 Work Loader – the cargo loading exo-skeleton in Aliens. Beautiful. This video shows a fraction of the Bear Teddy abilities, and gives you an idea of it huge size and powers – makes you want to touch it in real life and make it your silent servant, which can be trusted your precious sourdough. Notice the sound. The Bear Teddy comes with a beater, a hook a whip and a 5 liter bowl. 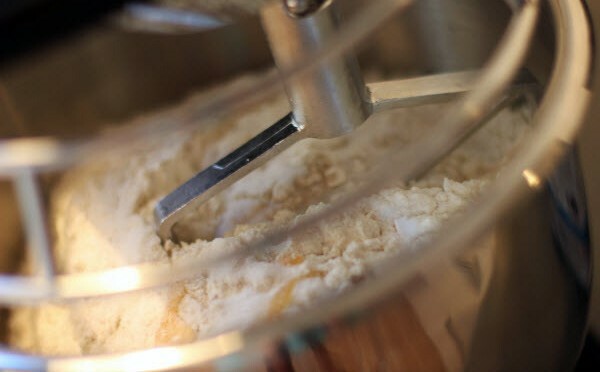 You can trust it with up to 2,5 L of bread dough. It will even do up to 4.4 L of mayonnaise. 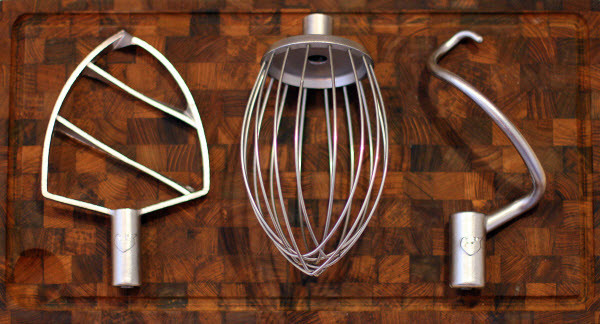 Additional accessories are limited to a meat mincer and a vegetable cutter. These share the same professional attributes and prize tag as the rest of the system. The Bear Teddy is around twice the prize of the Assistent/ “Ankarsrum” [se my preview], which seems to be the closest serious rival in the dough kneading department. The Teddy does not provide the same amount of associates as the Ankarsrum (or Kenwood or KitchenAid). If your are looking for one machines to rule them all, that might point you in the direction of the Ankarsrum. 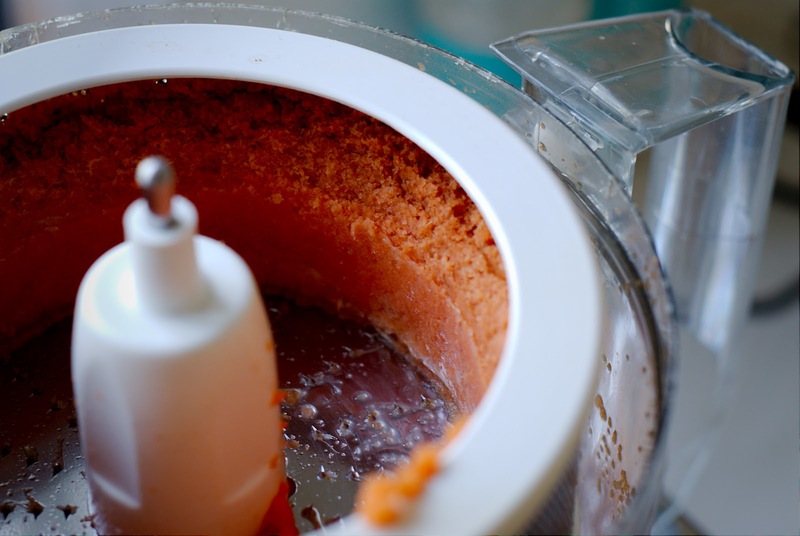 If you do already have a food processor for slicing, blending etc, it’s a questions of power and prize. 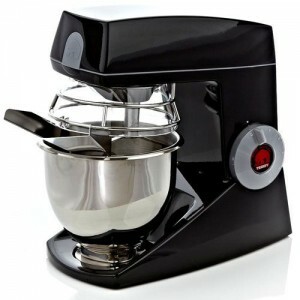 I will of course post a reviews when I get my hands on this wonderful machinery. Even better: I’d love to do an in-depth Bear Tedd vs Ankarsrum comparison under different conditions. But before all that: Are these the two kings of bread kneading machinery out there, or did I miss something? Update: Now hands-on preview of the Bear Teddy - more photos (Danish). Old news: Very geeky and obvious. Sourdough has a growing and geeky appeal – and now it looks as if hotels for sourdough are in business. In Stockholm in Sweden Urban Deli run what has been called the worlds first Sourdough Hotel. Here you can handle in your sourdough and the hotel will take care of it and feed it while you are on holiday. 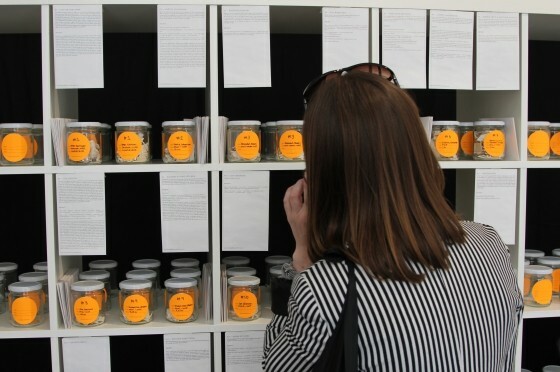 Read all about on their a blog, and watch the interview with the founder credits: “Love Food, Share“). I got this as a great holiday present to myself: An old school, charming Magimix 5100. Lid is broke. Work Bowl has seen better days. 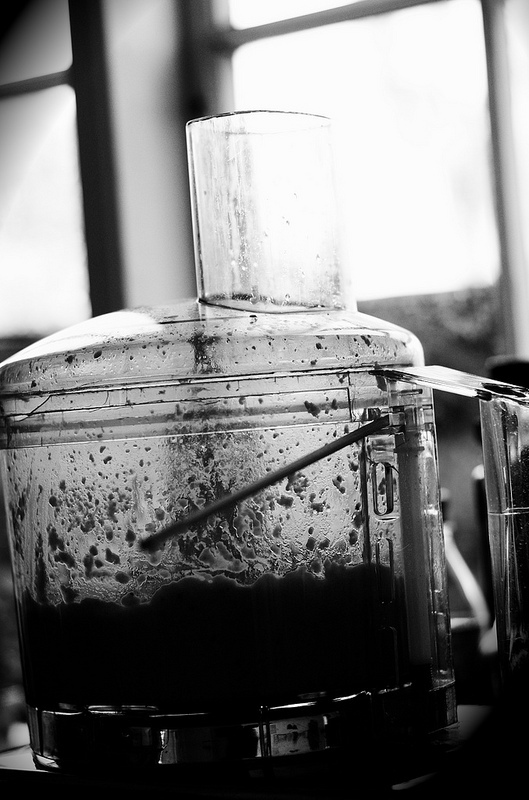 Accessories in good condition, including juice extractor. Got everything for around Euro 25 (~USD 30). Now time to look for good prize on spare parts (a least for the lid) and a possible fix for the work bowl and see for how it will stand the test of time. Even if I have to buy both it still looks like a good deal (I hope….). 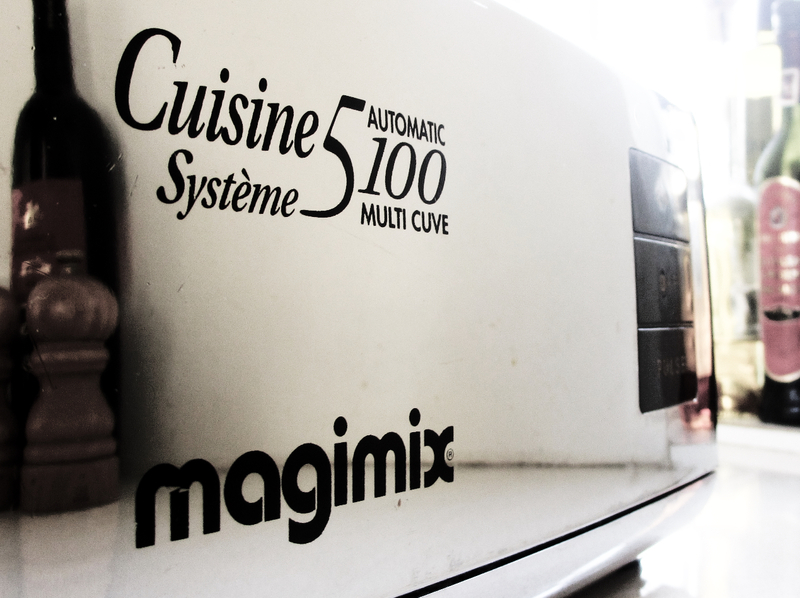 Wonder for how long Magimix will provide spare parts for the 5100. 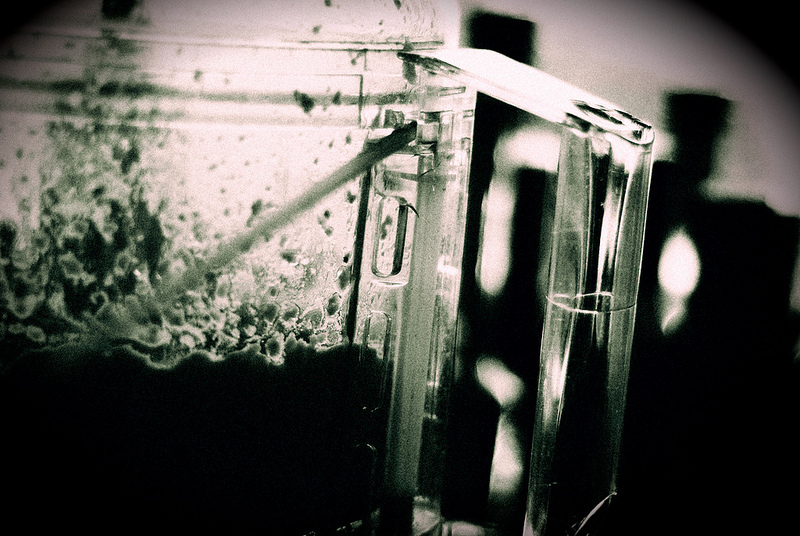 Will it blend? Oh yes! 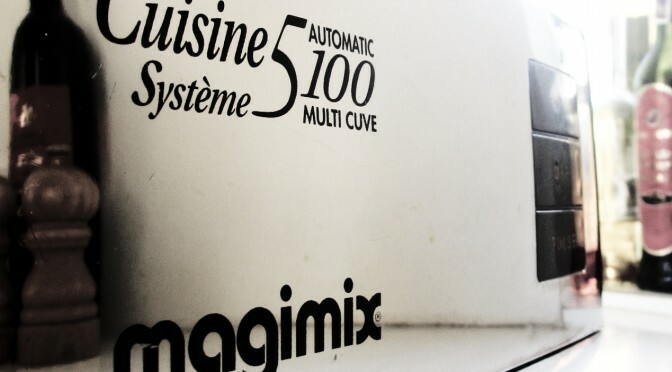 Time to take the vintage machine (Magimix 5100) for a spin. Almost as exiting as turning the key in an old car, I guess. Motor makes a wonderful humming sound, turning half a kilo of chickpeas into hummus in no time.